With Steady Type Keyboard, those Steady Type is ideal for people with Parkinson's Disease, Essential Tremor, Multiple Sclerosis, and other medical conditions that cause hand tremors. 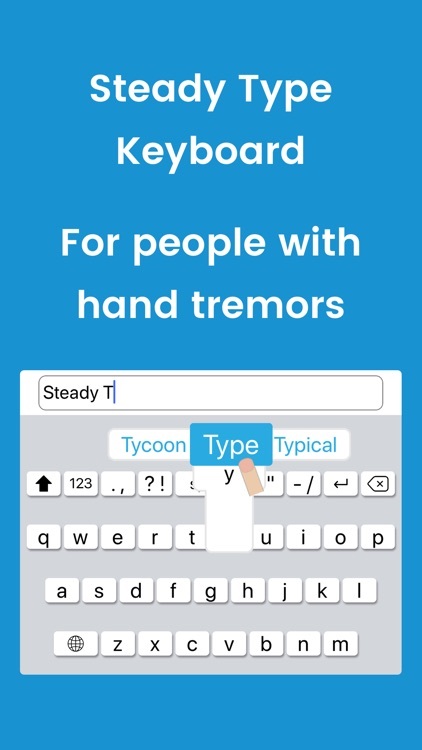 Steady Type is a keyboard for people with hand tremors. 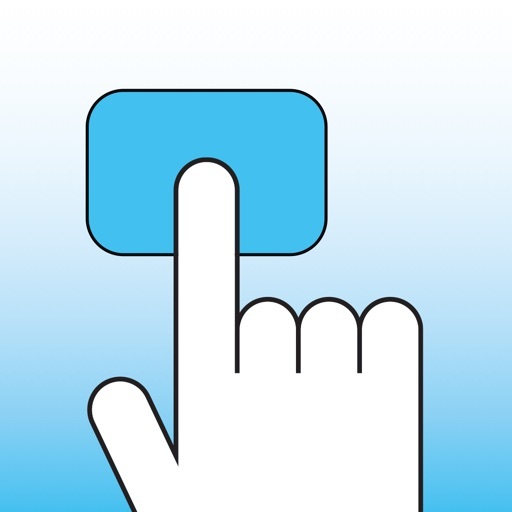 It is designed to help you type more easily and accurately on your iPhone and iPad. Steady Type is ideal for people with Parkinson's disease, essential tremor, multiple sclerosis, brain injury, and other medical conditions that cause hand tremors. 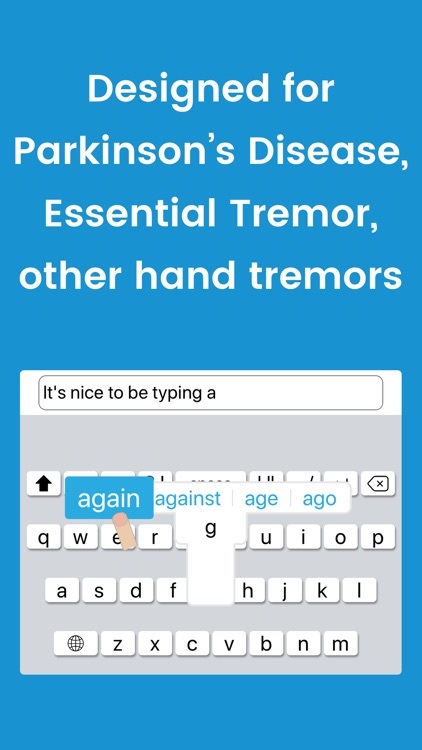 It includes a variety of features that make it easier for people with tremors to type on the small smooth screens of iPhones and iPads. 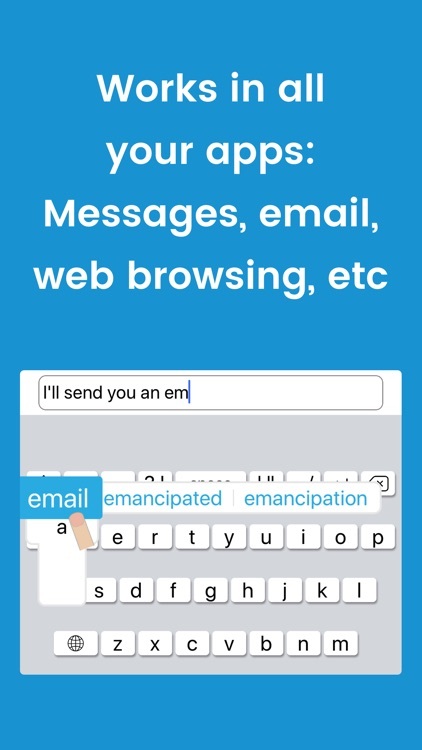 * Type only the letters and words you want. * Type more words with fewer keystrokes. 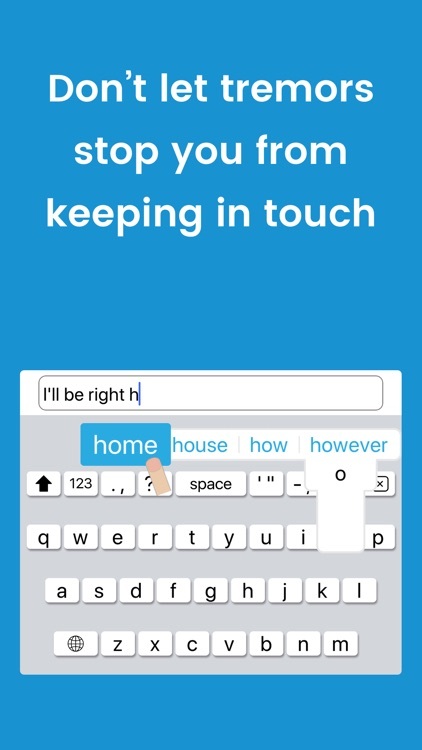 In typical usage, you'll be able to type most words with just two or three keystrokes. Steady Type learns and adapts to your vocabulary, so the more you use it, the more convenient it becomes. 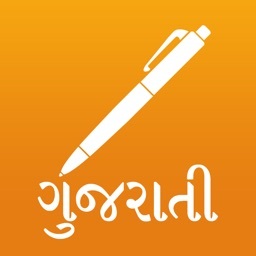 Steady Type never uses auto-correction. 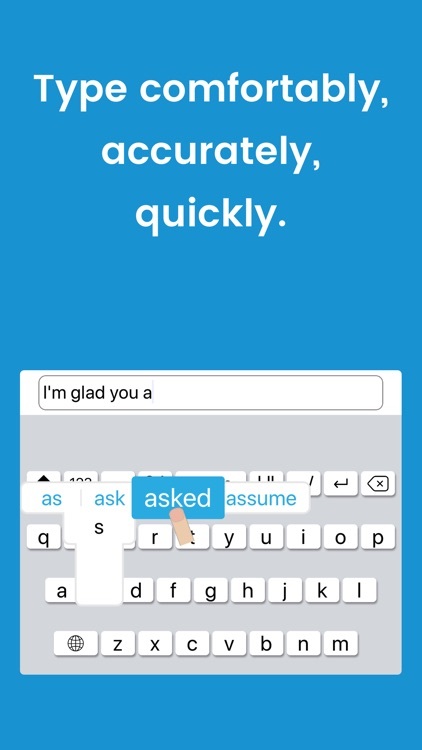 It only types the words you tell it to type, so you don't have to worry about accidentally sending messages that include the wrong words. Get Steady Type today. Keep in touch with work, with friends, with family. Don't let your hand tremors slow you down.